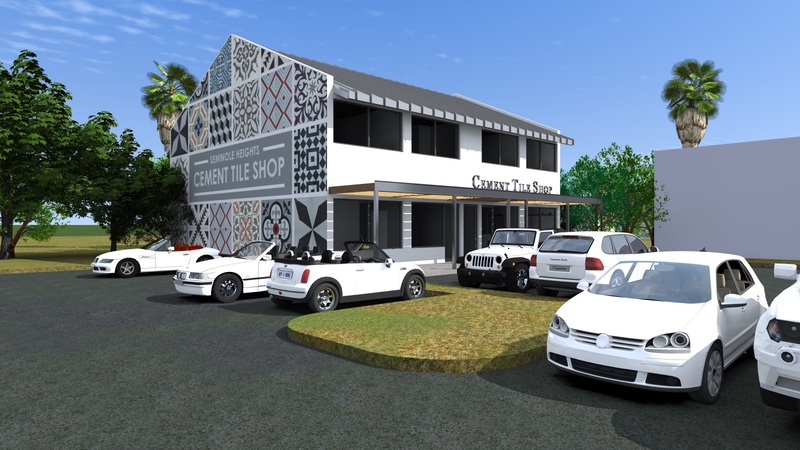 Cement Tile Shop Europe – Now Open! 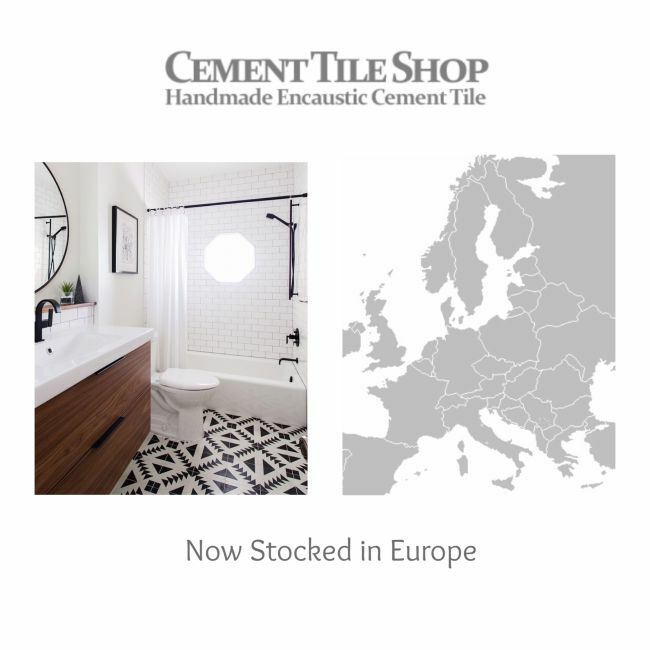 We are pleased to announce Cement Tile Shop Europe! Contact us at +44 (0) 15278 92885. In response to requests we get to ship to Europe, we have now made the process easier and more cost effective by stocking some of our most popular handmade cement tile patterns in the UK. Stocked tiles are from our premium Pacific Collection. This collection features the most precise edges and patterns on the market. Most orders ship out immediately and are delivered to locations within the UK within 2-3 business days. Orders throughout the rest of Europe are typically delivered in less than 7 days. Custom orders of our cement tile are also available from our European office. Information can be found on our Cement Tile Shop Europe webpage or by calling our European office at +44 (0) 15278 92885. 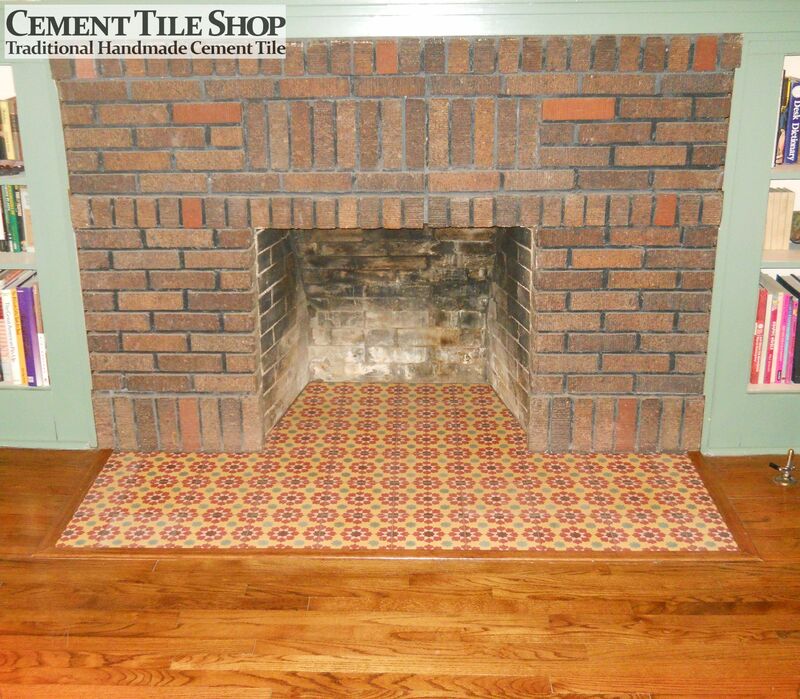 Cement Tile Shop has experience supplying material for projects of all sizes. We look forward to helping with your commercial or residential project! 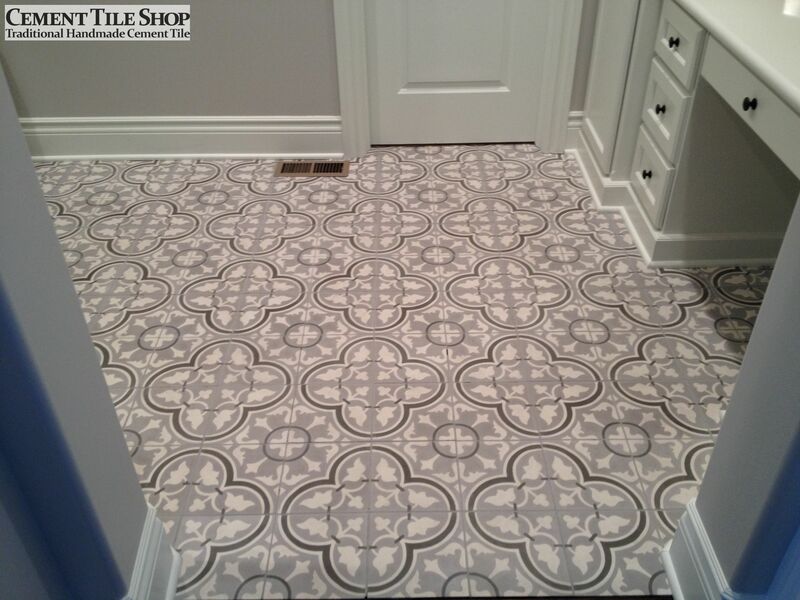 Did you know that any of our handmade cement tile patterns can be customized? Our cement tiles can be made in any colors of your choice. We can even help you create a custom pattern or an entirely new design. Although we offer many “in stock” tiles that are ready to ship, if you have a little time and imagination we can make the perfect tile for you! Lead times for custom tiles can vary between 8-12 weeks, depending on your quantity and design. 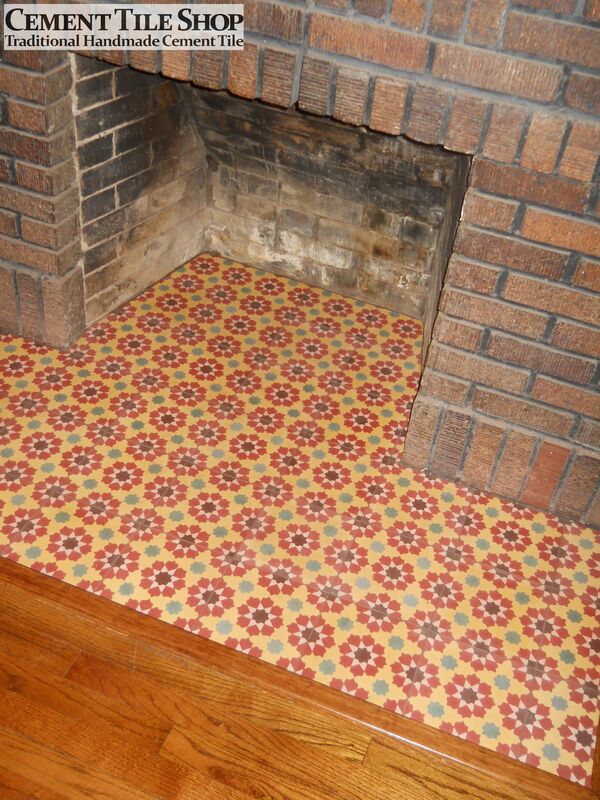 The photos below are a great example of a custom cement tile. 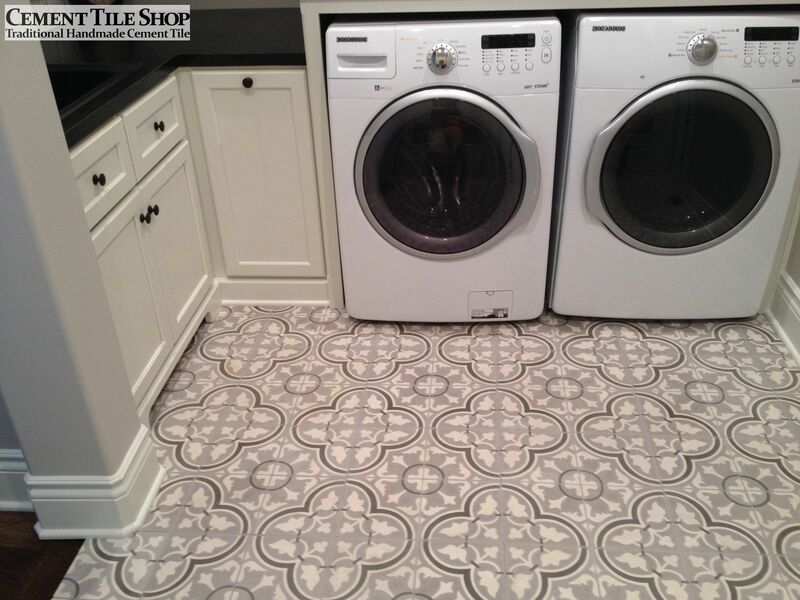 Our customers in Derby, KS (just outside of Wichita) wanted the perfect color scheme for their home and decided to create a custom version of our Roseton pattern. 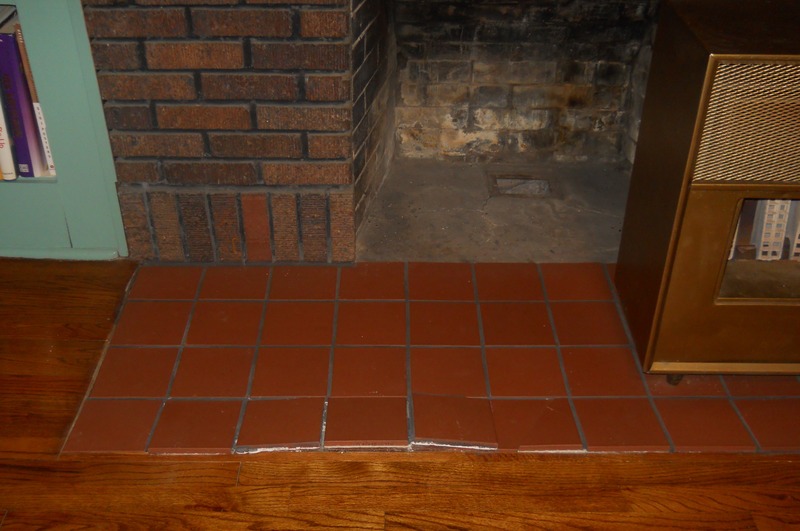 Each cement tile on our website has a link to a color chart showing available color choices. This client used warm tones of grey and white to perfectly compliment their wall paint color and cabinets. 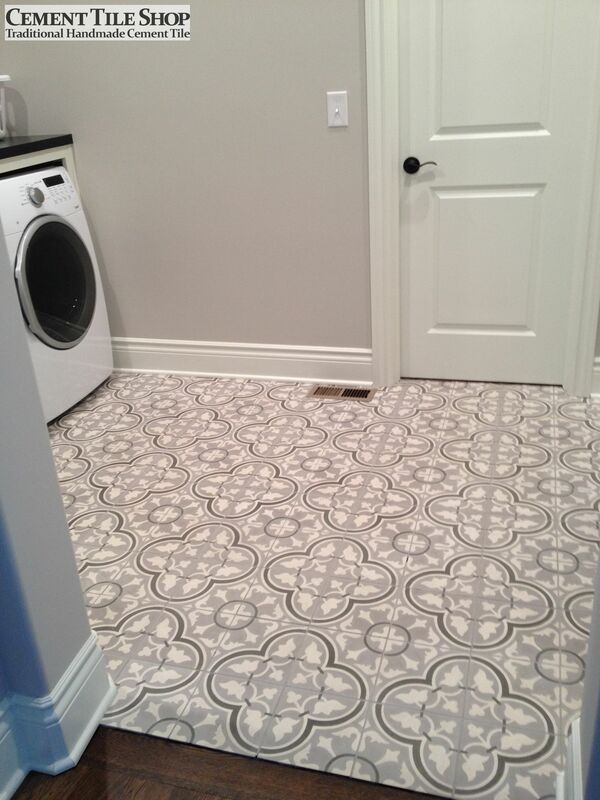 Who says laundry rooms need to be boring. We think you’ll agree that they made a great choice! 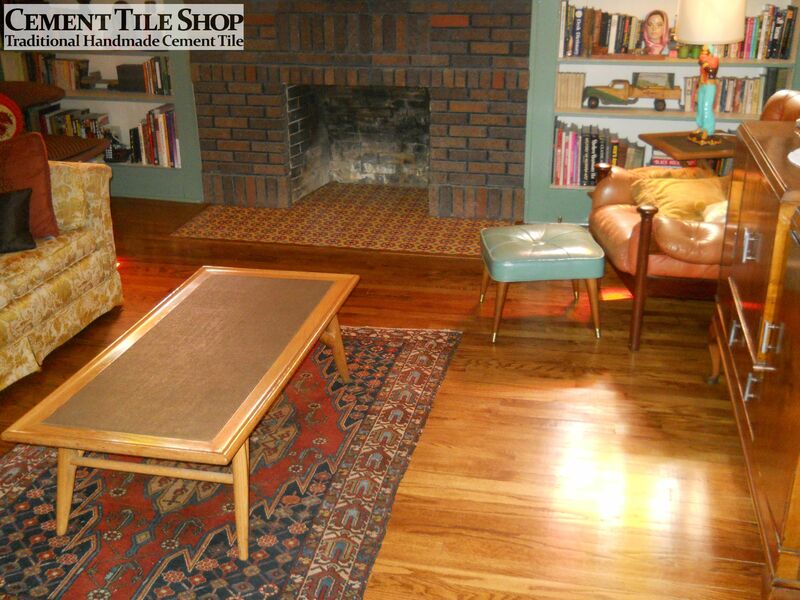 We can help you create a custom flooring masterpiece for your home or commercial project.